As we prepare for our move, one of the things we’re doing is shearing the fleece from lives – aka downsizing. As I may have written before, while we’ve always thought of ourselves as collectors, some might call us packrats or hoarders. Regardless, we’re now in the process of moving past such labels. 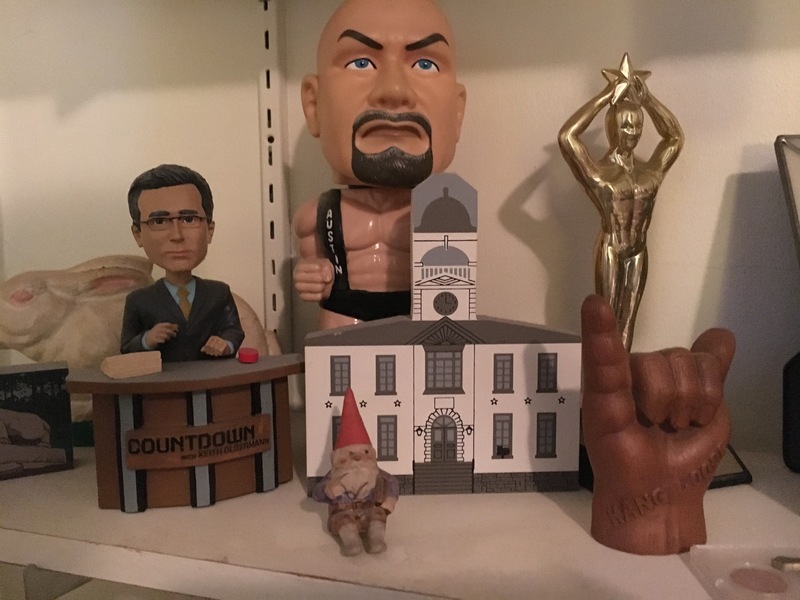 Most of our CDs and LPs have left the building; and, in the days and weeks ahead, most of our books will, too, along with the many silly knick-knacks we’ve picked up through the years – Keith Olbermann bobblehead, I’m looking at you! One of the (many) other things I’m parting ways with: my HP desktop computer, which I’m giving to a friend. (I can count on one hand the number of times I’ve booted up it since buying a MacBook Pro in 2014.) So I spent a chunk of Saturday transferring files – mostly photos – to an external hard drive. Those were the nascent days of the iCloud (for us, at least), so I hadn’t seen most in years – and, surprising no one who knows me off-line, most are of my cat. Many of the others are from concerts, the quality of which denigrate the further away from the stage we were. There are plenty of concert videos, too, though the best clips found their way to my YouTube channel. Also in the mix: a few webcasts, which I recorded by pointing the iPod Touch at my computer monitor. 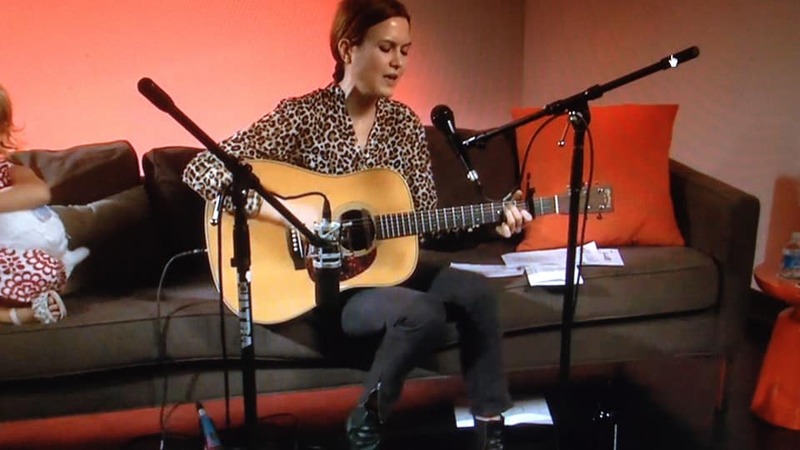 Anyway, this gem – the first of in a “From the Archives” series – dates to August 10, 2013, when Juliana Hatfield streamed a webcast for folks who pledged on her third PledgeMusic album, Wild Animals.